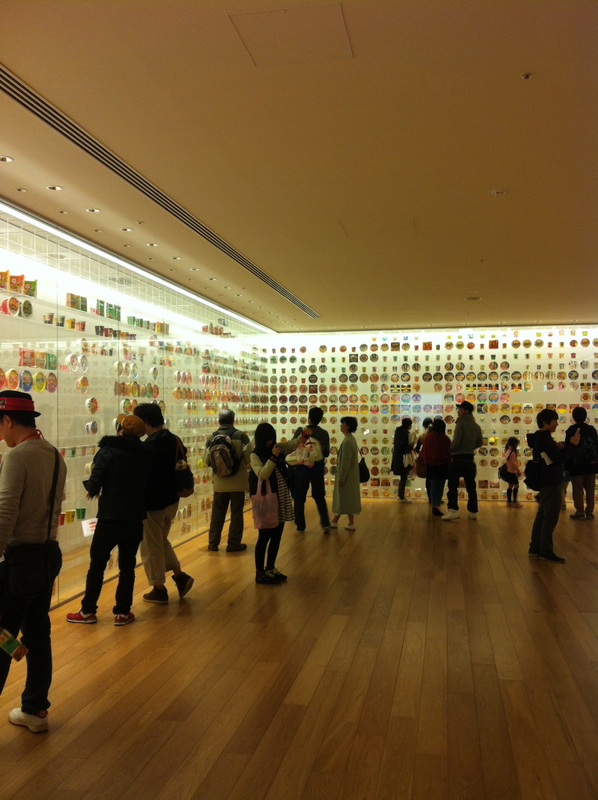 I made a trip to Nissin Cup Noodles Museum in Yokohama for the first time last Monday. I have heard about the place but never really thought it would be interesting but little did I expect it to be SO GOOD. It had all the good ingredients (pun intended) of a great tourist spot: hands-on experience, FOOD, souvenirs, cheap and most importantly, something to learn. The nearest station to the museum is Minato-mirai Station or Basha-michi Station on the Minato-mirai line. And it’s a 5 to 10-minutes walk from the station. 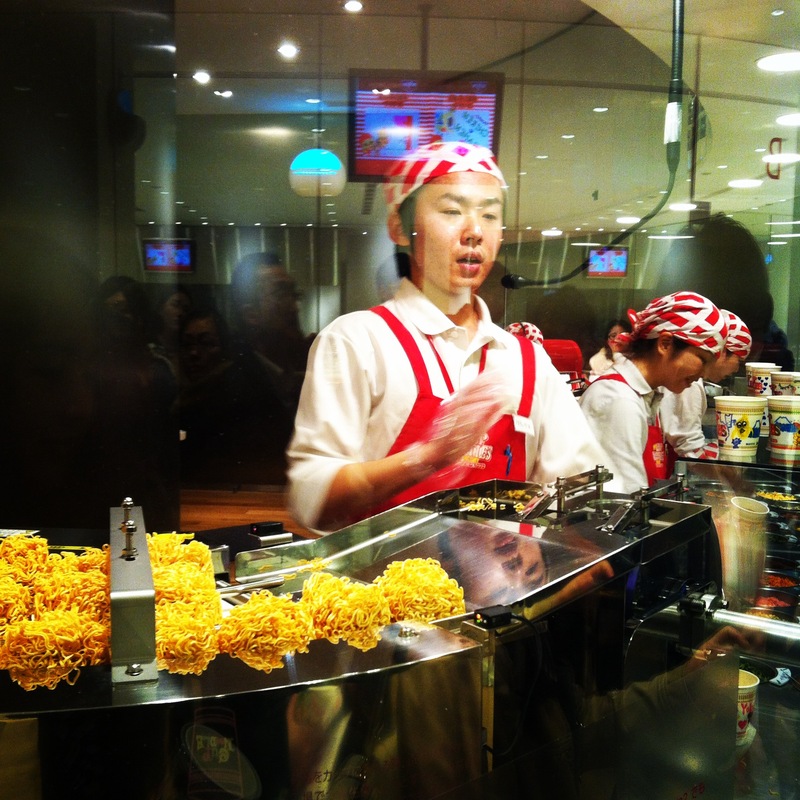 One of the main attractions of the museum is the hands-on Make-Your-Own-Cup-Noodles. But if you are planning to go on a weekend, you HAVE TO make a reservation. 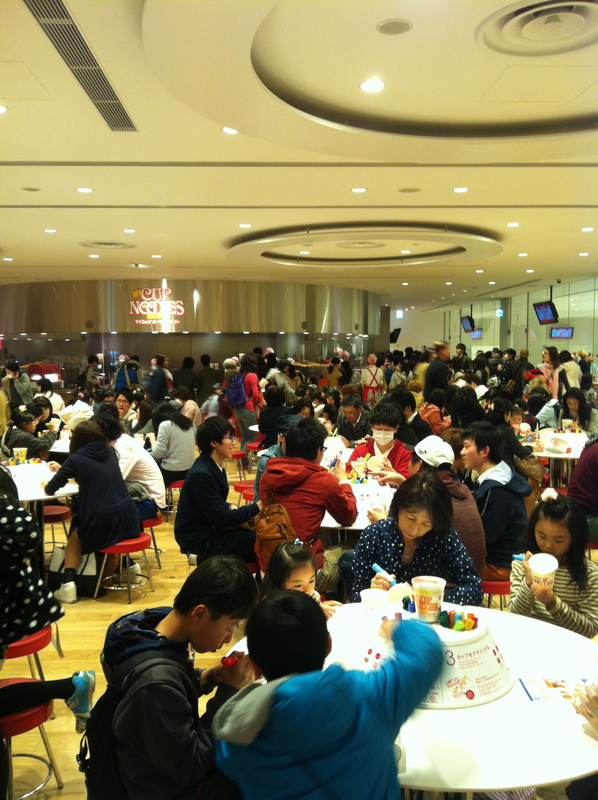 I went on a monday morning and at 11am, this was the crowd that welcomed us at the cup-noodles making place. 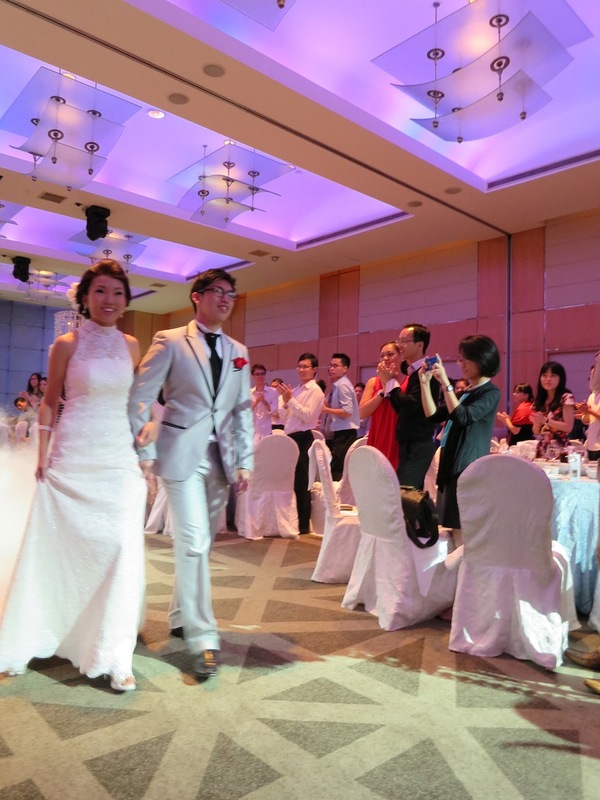 I was surprised to see many foreign tourists, and visitors of all age. The instructions are given in Japanese and English (and some in Chinese/ Korean) so you just need to take some time to read them before proceeding. You start off by buying a cup from the vending machine at 300 yen. You then sterilize your hands with alcohol, and queue up to get to the table where you can design your own cup. Drawing is only allowed within the boundaries of the side of the cup, and no stickers are allowed. Markers are provided. 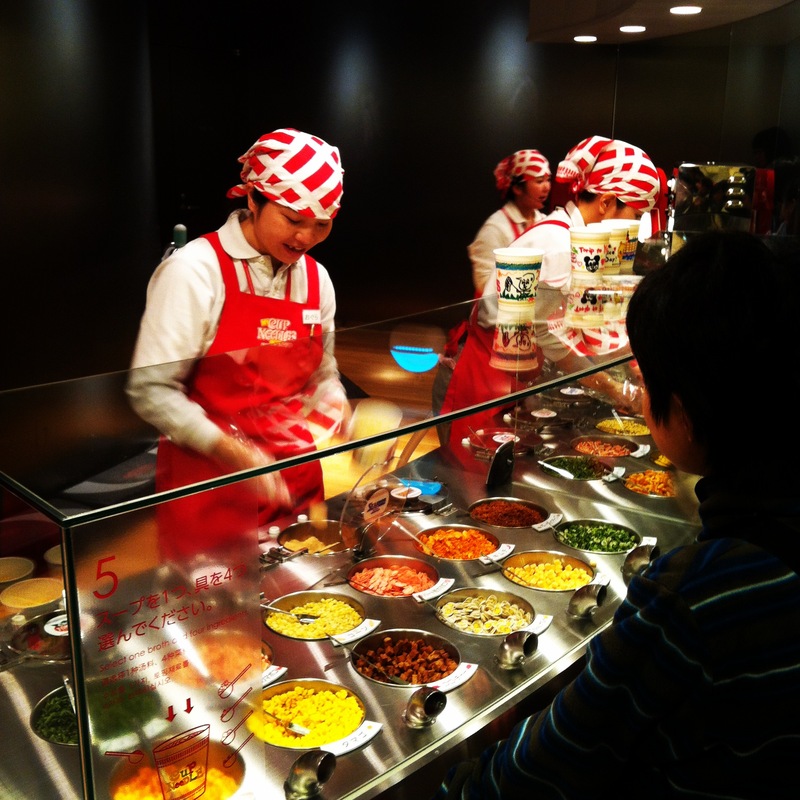 Thereafter, you bring your designed cup to the next station, where the staff shows you how the cup noodles are actually being made! 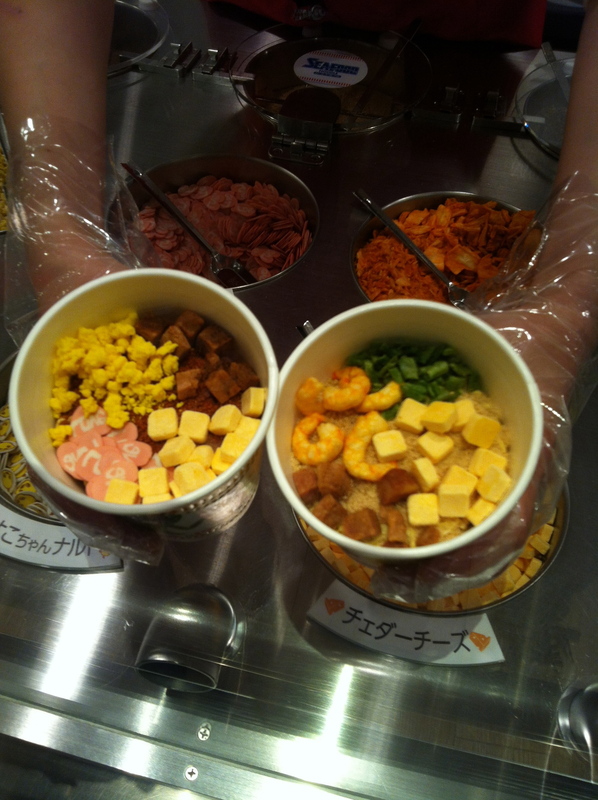 Interestingly, the dried hard noodles are not inserted into the cup. This is not done because, the noodles bundles do not always fall perfectly into the cup when done by machines. Instead, the inverted cups are placed over the bundle of dried noodles before being re-inverted. This allows the perfect placement of the bundle in the cup. And this is how it will look! 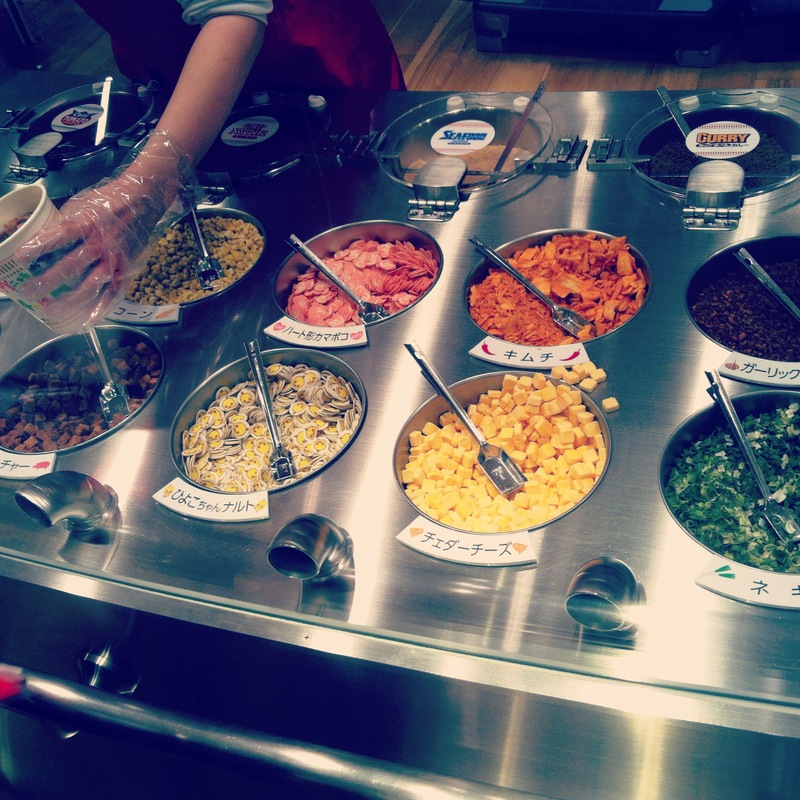 After that, you proceed to the next corner where the staff helps you seal your cup noodles. You take your original cup noodles and place it in a plastic bag of which you seal it air-tight. 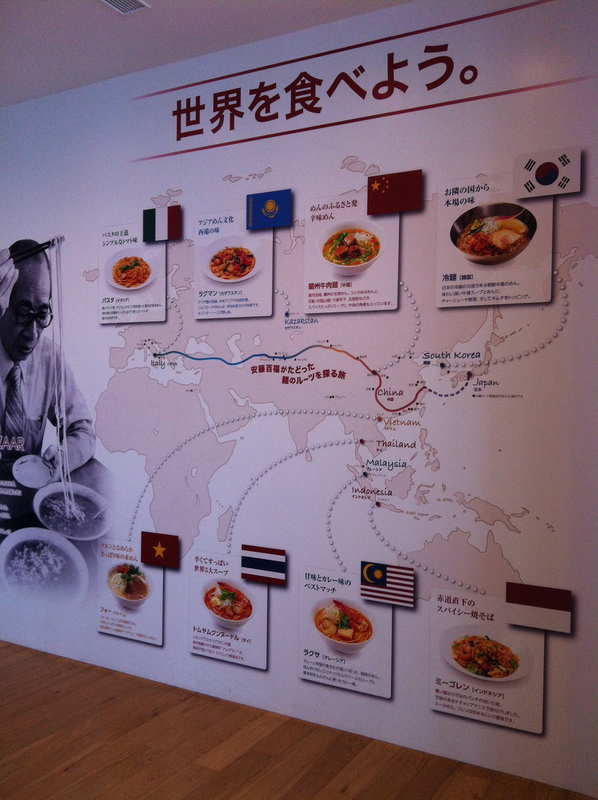 Other interesting attractions of this museum include the food court where noodles around the world are served, including tom yum noodles from Thailand, pho from Vietnam, as well as noodles from China, Malaysia, Indonesia, Kazakstan, Korea and Italy. Last but not least, you get to learn A LOT at this museum. 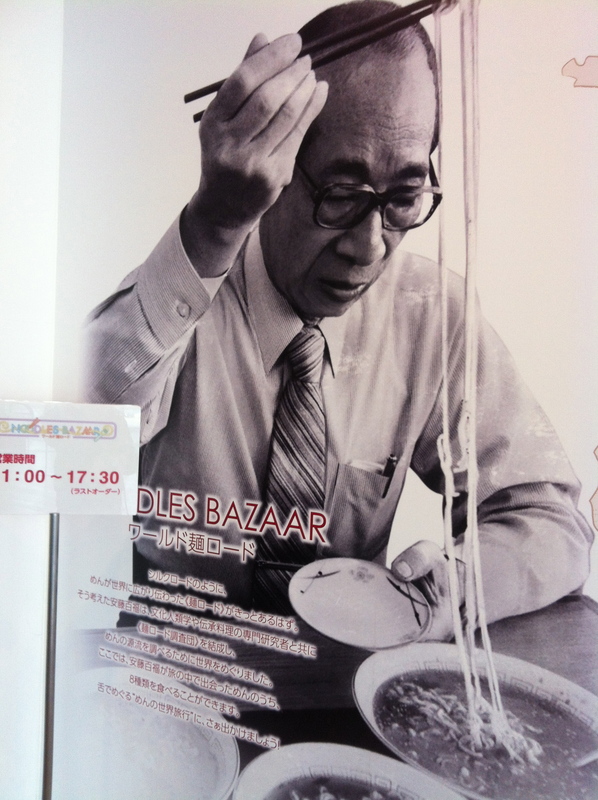 This was the guy who invented instant noodles and cup noodles, Mr Momofuku Ando. 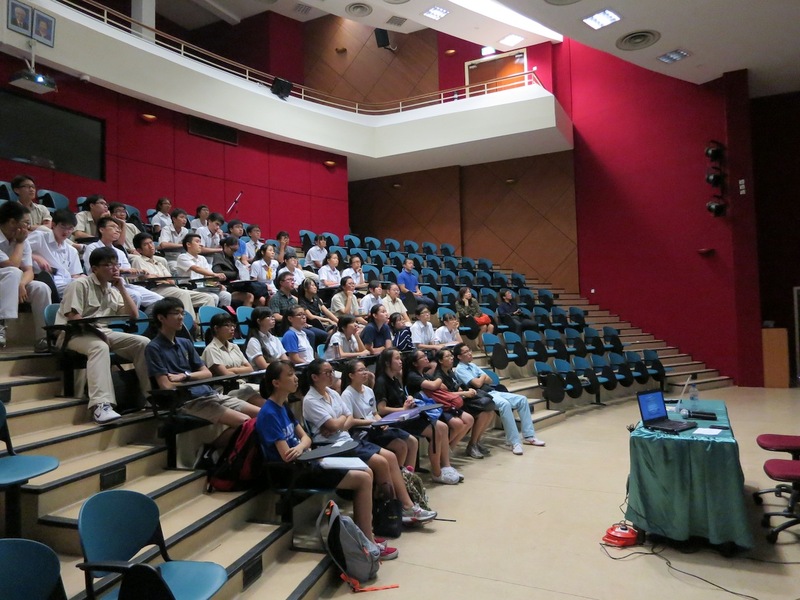 His business flopped when he was 40 years old and he had to start from scratch. His hard efforts and creativity paid off when his invention took off and became successful overnight. The most amazing thing was, he also created space ramen in 2005, at the age of 95!! Unfortunately, he passed away one year later. 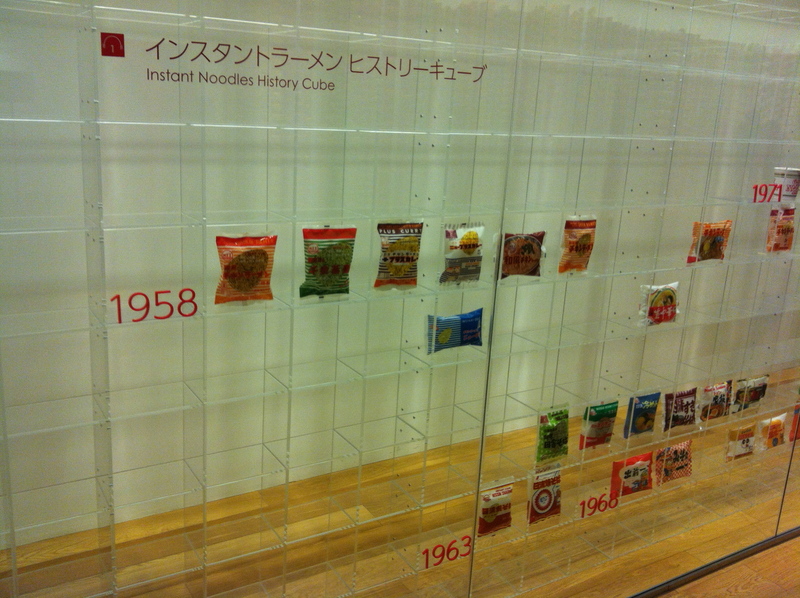 This was the beginning of instant noodles, in 1958… and this is the collection/ timeline of all the instant noodles produced by Nissin till date. A true success story. I actually left this place feeling extremely inspired, touched and totally satisfied. 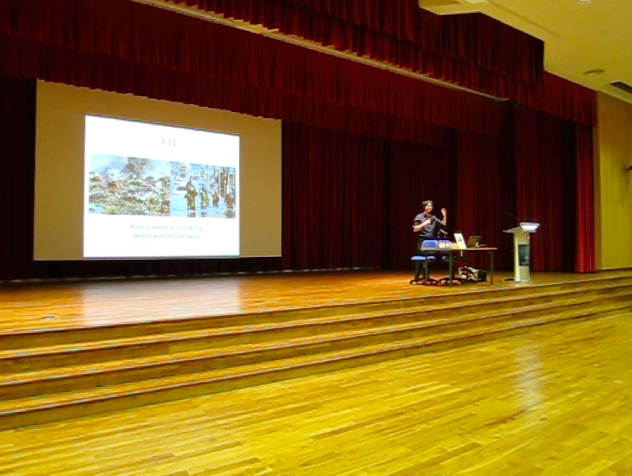 I met Ito-san 3 years ago during a university event where I spoke about Project YUME, a project I did after the Japan disaster. 3 years on, we met again for the same purpose, together with the director of a NPO helping out at Tohoku, and an American who works for the Japan America Academic Centre. The common thing among all of us is the fact that we are all doing what we can to help with the economic revitalization of Tohoku, in our respective ways. The female director of the NPO called OGA is actually a mix of Colombia and American, but grew up in Japan. Her NPO was established right after the disaster to help out with clearing debris in the earlier stages, and now helping to revitalize the economy mainly in Minami-sanriku and Kesennuma areas. She entered the affected areas 5 days after the tsunami and earthquake, and by the first few weeks they have kick-started their aid projects. The American is a mix of Malaysian and Ivory Coast and is a graduate of Harvard university. He did some project on the revitalization of economy of Tohoku while he did a home stay at Morioka. 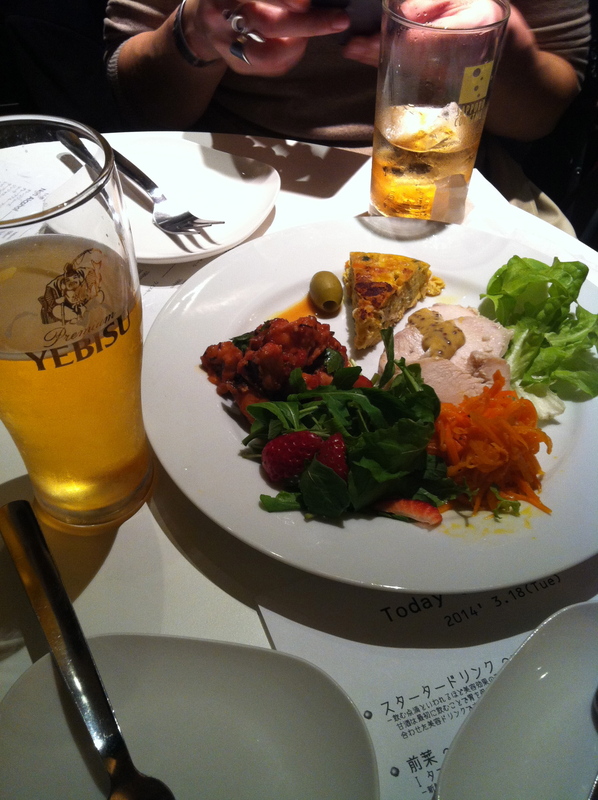 Marusa Bar is actually only opened once a month, by Sato-san, whose parents were from Tohoku. He actually gets fresh vegetables, octopus and scallops sent from Tohoku, and uses them to cook the dishes of the restaurant. 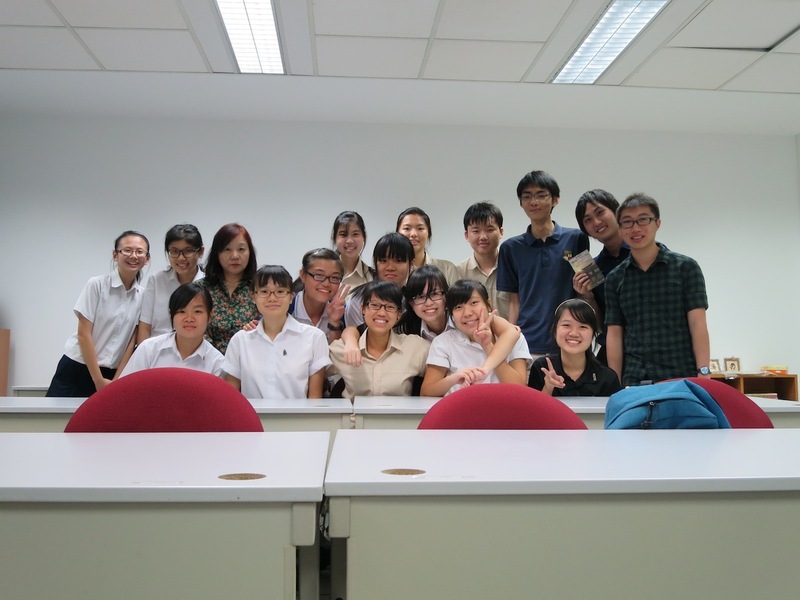 A truly interesting idea to directly contribute to the economy of the local industries. I will be going to Tohoku frequently from April onwards. 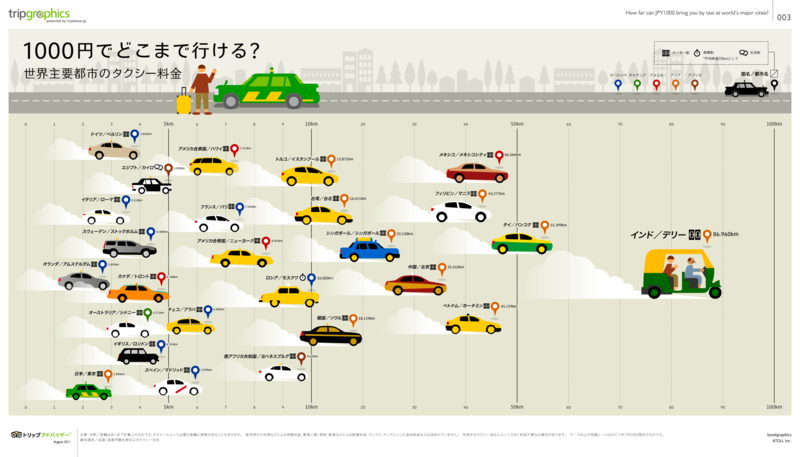 Really hope to do something meaningful and contribute to the economy revitalization of Tohoku.